The power of a picture can be changing. It can change perceptions. It can alter ideas. It can even ignite movements. Some pictures will even bring you to tears. I recently stumbled on a post online that had a selection of 40 pictures deemed as some of the post powerful photographs ever taken. 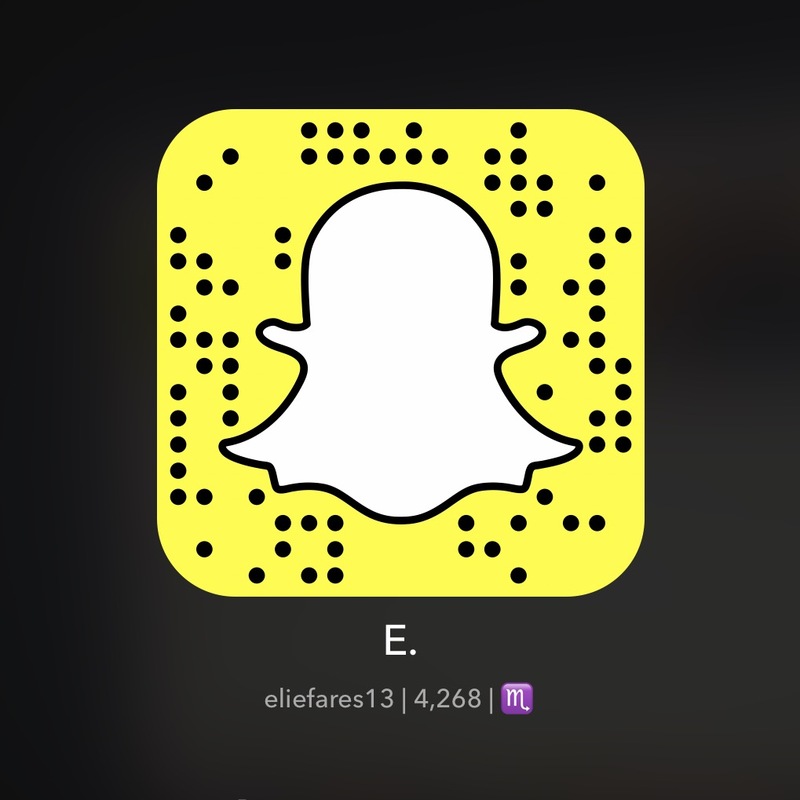 By the end of the scrolling through those 40 images and reading the captions, I was amazed. This is a picture of three sisters, posing for the same picture, years apart. 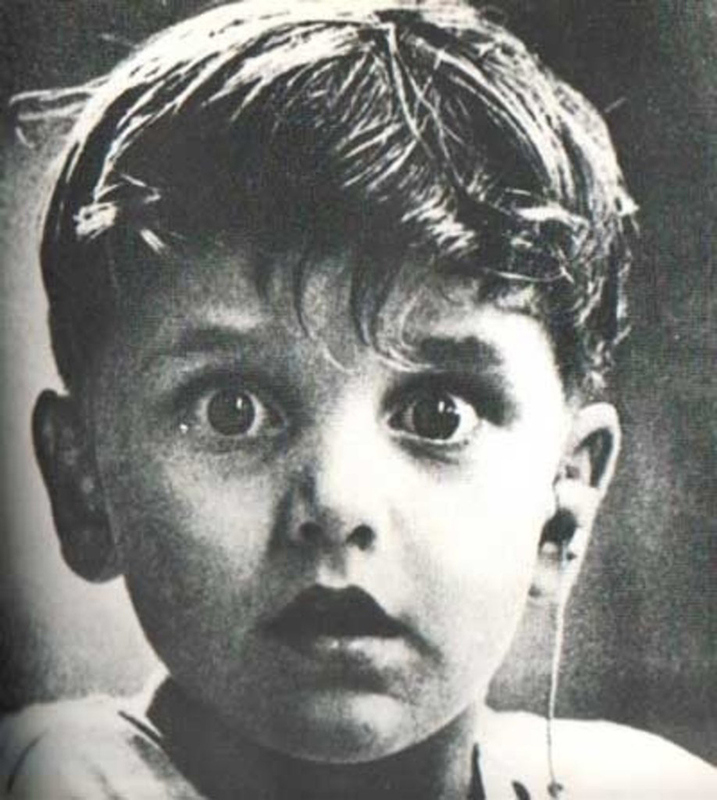 This is Harold Whittles, hearing for the first time ever in his life. 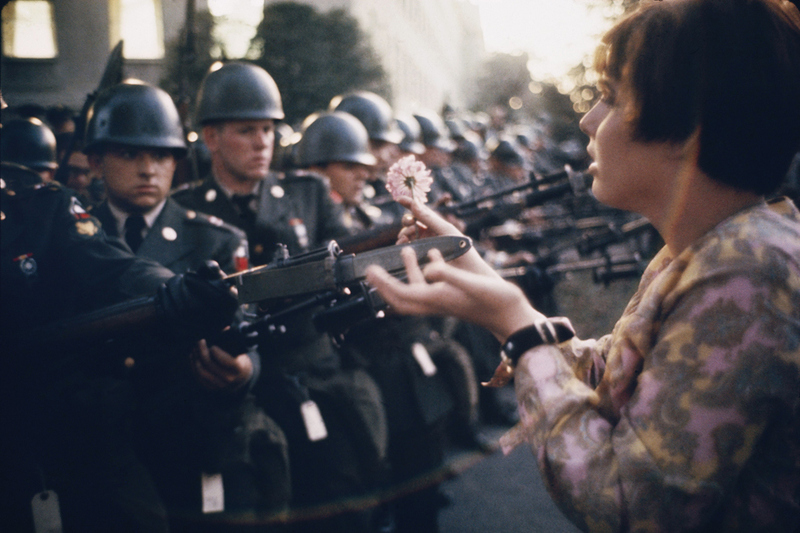 This is a photograph by Marc Riboud, showing young pacifist Jane Rose Kasmir planting a flower on the bayonets of one of the Pentagon guards during an anti-Vietnam war protest. These three pictures are but a fraction of a series of equally haunting images that you can check out at this link.